quick tips | Relaxed. Transitioning. Natural. Beautiful. 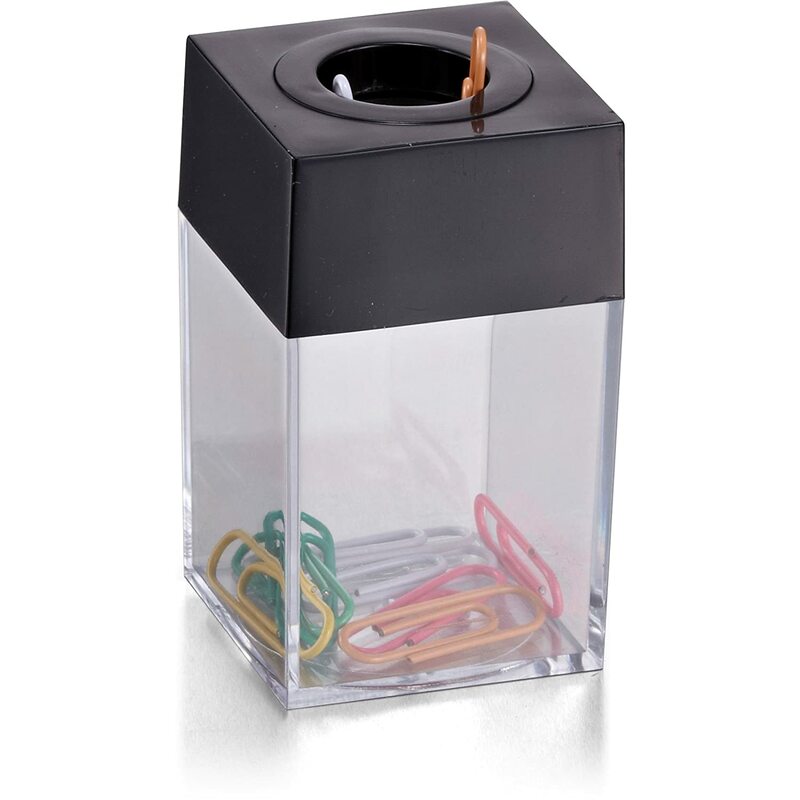 paper clip holder in a new way! 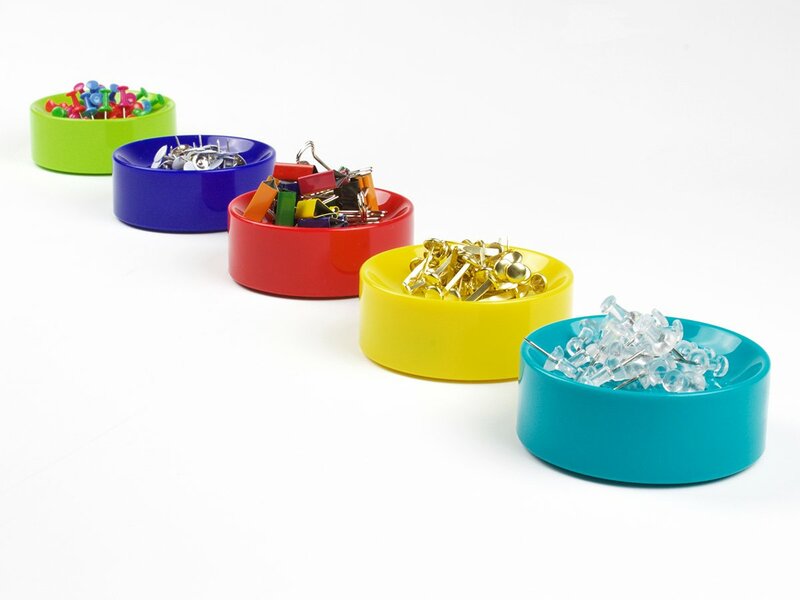 Use color to organize your bobby pins in style! Add a touch of whimsy! Need to #getorganized? Buy several and use one to store bobby pins and the others for hair pins, small hair clips, or miniature hair accessories. They come in a variety of colors, shapes, and sizes. You can go traditional or avante garde. I personally love the bright bold coloring of the open bowl style. You can use one for each type of bobby pin! Or, you can go contemporary with a dual top holder. Either way, I think my Spring cleaning just got started early! Dryer sheets aren’t just for imparting a refreshing scent to your delicates or controlling the static of your favorite skinny jeans … At least, not any more! If you are battling “staticky” strands, gently smooth a dryer sheet from root to tip. To play it safe, I prefer a more natural brand like Mrs. Meyer’s Clean Day Dryer Sheets. They come in a variety of tantalizing scents like lemon verbena, basil, geranium, and lavender. All of which smell absolutely divine! I love that these sheets, unlike the chemical-laden ones of more mainstream brands, contain a vegetable-derived softening agent and essential oils on a paper sheet. On top of this, 99% of the contents are naturally-derived ingredients. This product also has 35% post-consumer recycled packaging. A win-win for the environment AND your staticky hair! Don’t have any dryer sheets laying around? Use some good old-fashioned H2O. Just lightly spritz the palms of your hands and then pass them over your hair. Since static is a result of increased friction and reduced moisture, the light addition of water should help fix those troublesome flyaways in a pinch! Most people only think about protecting their skin from harmful UVA and UVB rays one season of the year—during summer. However, it’s crucial to do so year-round (even when indoors)! 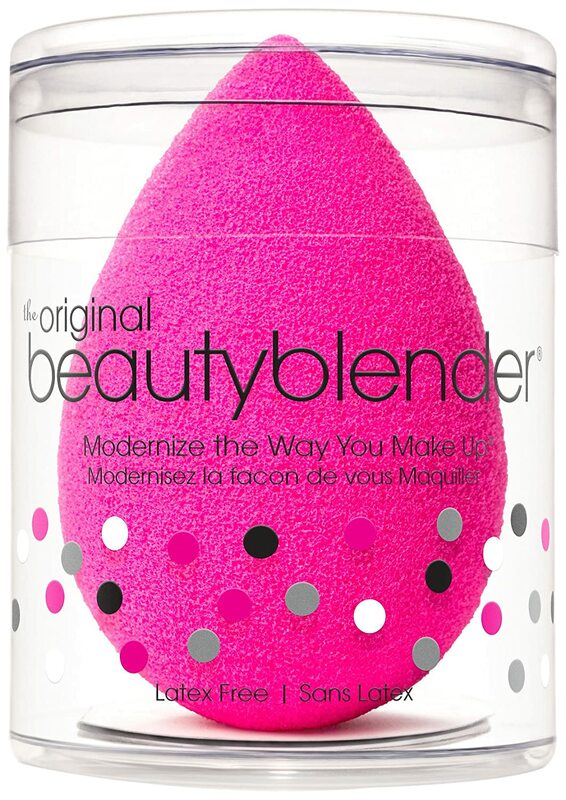 But, if you don’t like the way your sunscreen or facial moisturizer feels on your skin, there is a simply solution … apply it with a facial sponge like the beauty blender! This will help prevent that gooey or globby feeling that can sometimes result when just using your hands or fingertips. It also helps to penetrate the top layer of your skin and provides a smoother finish, especially under makeup. Have a dry, itchy scalp or lackluster tresses? Hydrate your hair and skin with aloe vera! Aloe vera has a high water content (99%) that moisturizes and rejuvenates dry skin and hair with ease. 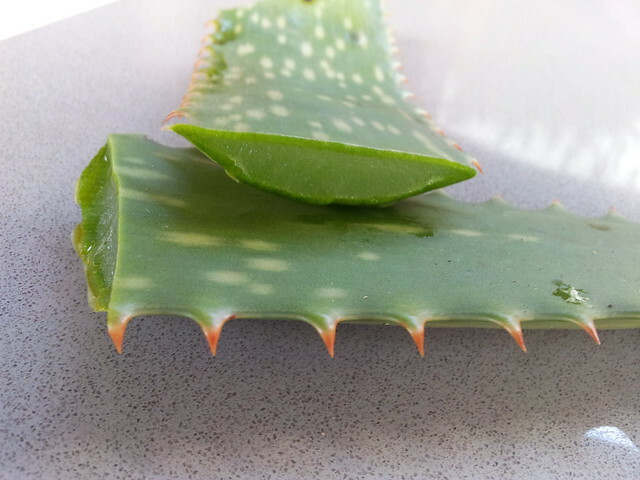 Simply add store-bought aloe vera gel (or harvest some straight from the plant) directly to your scalp. You can also use aloe vera juice, instead. Just add it to your fave shampoo, conditioner, or make a DIY leave-in. Because of its healing properties, it acts as an analgesic (pain reliever) and antipruritic (prevents and relieves itching). It reduces inflammation and discourages the growth of disease-causing micro-organisms. Aloe vera can also be incorporated into your skincare regimen. Aloe is an emollient (softens and soothes irritated skin) that increases skin’s elasticity by regulating oxygen and collagen levels. Want soft skin and manageable hair? Use aloe vera juice to create your own facial toner or hair rinse. Quick Tip #5: Get Rid of Blackheads Fast! Apply an inch-sized amount of toothpaste (not the gel kind) on a toothbrush. An old toothbrush or travel-sized one would be perfect! If you have blackheads on your nose, apply an even smaller amount of toothpaste, and keep away from your eyes. Wet the toothbrush and wet the affected area. Again, make sure you do not apply too close to the eyes, as the vapors from menthol toothpastes can irritate them. Gently scrub the affected area with your toothbrush. Repeat daily until the affected areas are clear. 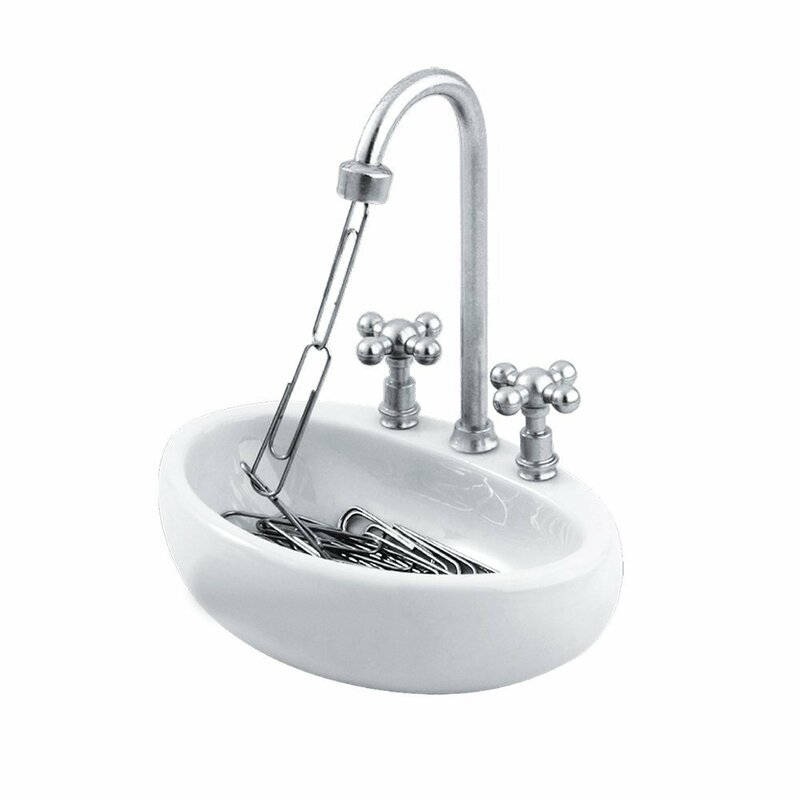 Always sterilize the toothbrush with boiling hot water after each use. 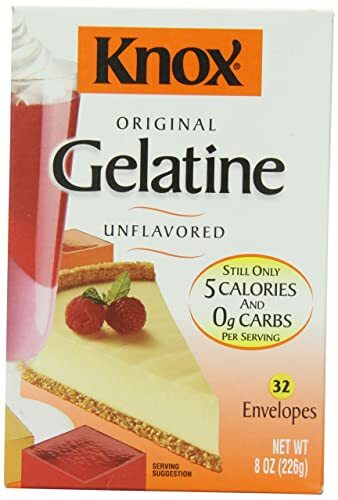 Take one tablespoon of milk and one tablespoon of flavorless gelatin. Mix them together in a cup. Apply the mixture (i.e., with a makeup brush) to the affected area in the shape of a pore strip. Let it dry on the affected area(s). This should take about 10 minutes. 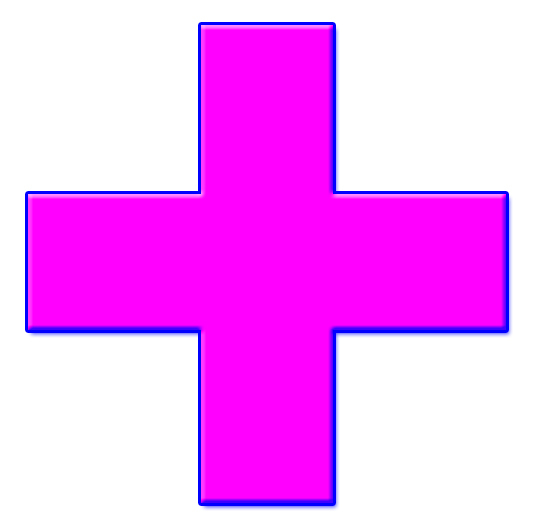 Remove the strip. When you pull the strip off, it will remove the blackheads!